This event is the latest to promote Living Wage Week in Wales following the increase in the rate of pay by 25p from £8.75 to £9 per hour. Of the 174 Living Wage employers in Wales, 80 are based in Cardiff and last year, Cardiff Council was named the Living Wage for Wales Champion for 2017-18 by the Living Wage Foundation. This was in recognition of its ‘outstanding contribution to the development of the Living Wage in Wales, above and beyond the requirements of accreditation. “I welcome Cardiff Council’s commitment to becoming a Living Wage City - a commitment to ensuring workers throughout the city live a life of dignity, supporting them to pay off debts and meet the pressures of rising bills. “Since becoming one of the first organisations in the UK to become a Living Wage employer in 2015, Cardiff Council is leading by example with more than 2,000 full and part-time staff benefitting from a pay rise, mainly women working as breakfast club supervisors, cleaners, domestics, kitchen assistants and midday supervisors." The Finance Secretary will discuss with stakeholders ways of promoting the Living Wage by encouraging companies to sign up to the Welsh Government’s Code of Practice on Ethical Employment in Supply Chains – proof of an organisation’s commitment to working towards the Living Wage. 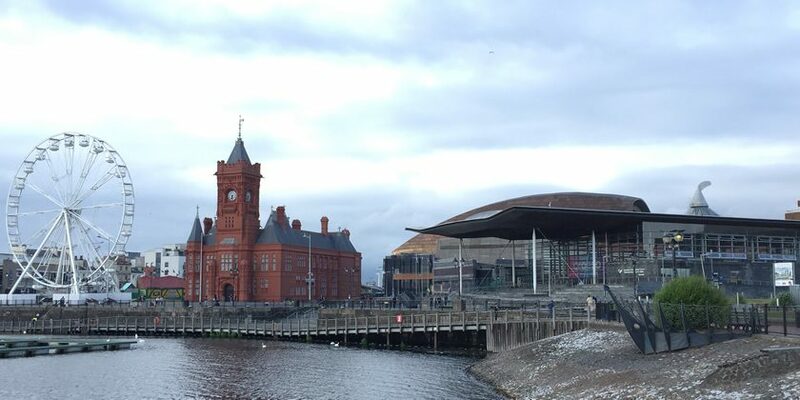 The event will take place at Cardiff Castle where the Cabinet Secretary for Finance will join Partnerships and Operations Manager at Living Wage Foundation, Graham Griffiths, council members and staff and various ‘Living Wage employers’ based in Cardiff.